Ifield Chestnut House is a Crawley community fund-raising group, started by Gary Morris in 2008 and is based around, The Plough Inn, Ifield. We felt Ifield had a great community feel and that if we gave the people of Ifield the opportunity to help raise some money for a worthy cause then as a community we could do some good. To date we’ve raised over £100,000 for local charities and projects. By 2020 we hope to increase this total to £250,000. We have tried to focus our efforts on local causes that effect people directly within our community. As a result we’ve given video cameras to schools, installed gardens at cancer care centres and in one night we helped raise £1,000 for a young lad with severe dystonic motor disorder to have a sensory room installed in his home. 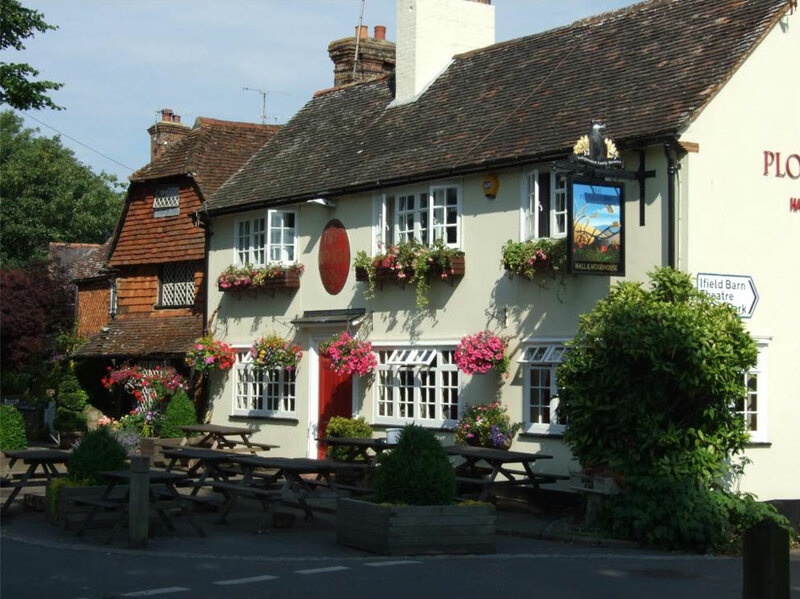 In 2013 The Plough Inn won the BT Sport Great British Pub Awards Charity Pub of the Year for the South East and London. The group even have a Guinness World Record to their name. As part of the 2012 Pillars to Plough two participants walked 41.02 miles, three-legged in 12 hours, that’s from Crawley to Brighton and back! The money we raise is by the community, for the community; we are very proud of what we have achieved so far. The home of Ifield Chestnut House – The Plough Inn, Ifield. Pillars to Plough 2019 shirts this year are red, mock up below. If you want the correct size shirt, register as soon as possible, come and see us at the Ifield May Fayre on Bank Holiday Monday 6th May and collect your shirt. You can register at the Fayre too, our pitch is just outside the Plough. Ifield Chestnut House is with Plough Inn Ifield and 2 others.